Matt Parson is a native and lifelong resident of the Alabama Gulf Coast. Boating and fishing have always been his biggest passions. 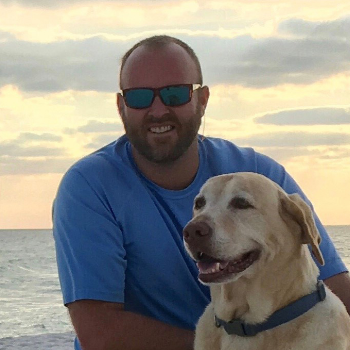 In 2006, After spending 4 years in the US Coast Guard, Matt realized that helping others to enjoy that same passion of spending time on the water was what he loved doing. Matt has worked full time in boat and yacht sales ever since. 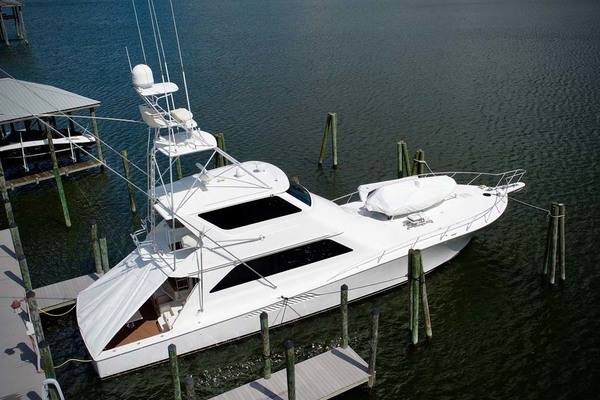 As a boat owner and USCG licensed captain, Matt is able relate to, convey, and understand all aspects of boat ownership.